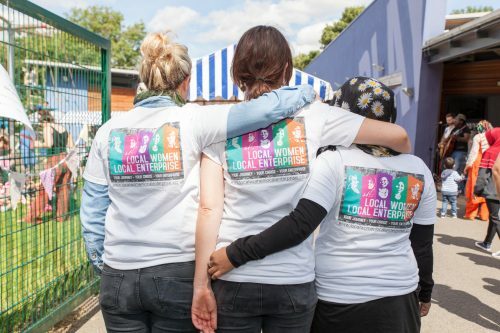 On a sunny Saturday in August, Local Women Local Enterprise held a Summer Craft Market at the Nunsmoor Centre in Newcastle’s West End. 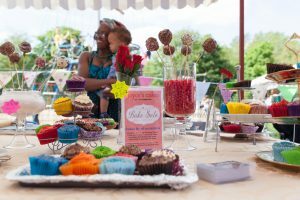 The market was attended by around 300 people, and what made it stand apart from other events was that the majority of women involved had never sold their products publicly before. In fact for most of the women involved, they hadn’t even considered that it would even be possible to be taking part at all, only a few months before. Most of the stall-holders at the market had just completed a Going to Market course run by the Millin Centre, which provided them the opportunity to explore the potential of setting up and running their own business, so they could have a taste of whether it could become a route to ultimately achieving financial independence. 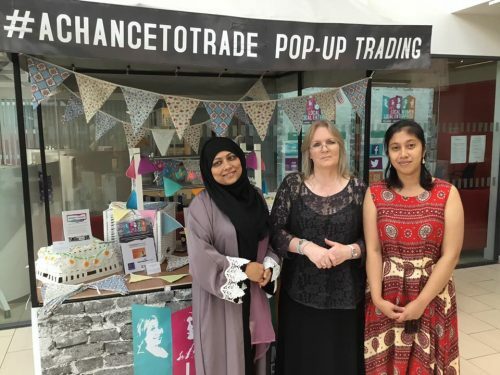 The market was a celebration of what the women had learnt, and the personal progress they had made, during the 3 month period that they attended the course for a couple of hours a week, as well as marking an important opportunity for them to use their new skills. 17 women had stalls on the day selling a range of products and services, and had been given help through the Local Women Local Enterprise programme to think through what they would sell, how they would market it, and how they would approach managing their stall on the day to maximise their opportunity for sales. 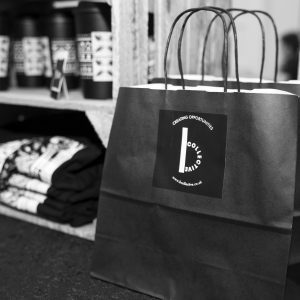 Everything from signage and trading standards through to branding, pricing and customer service were covered through a combination of weekly training sessions and one-to-one mentoring. Women who had never even considered working for themselves before the event had built the confidence and the knowledge they needed to take advantage of, and to make a success of, this unique opportunity. Overwhelmingly feedback confirmed that the support provided by the Local Women Local Enterprise programme gave the women involved the confidence to sell their products and services on the day, and 90% confirmed that they had become more confident that they would be able to make money for themselves through having been involved. Almost 80% also said that they are now more confident about actually working for themselves, and confirmed that they had made money on the day. 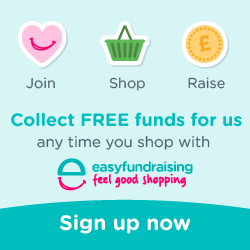 One woman explained that “it was mint having that money in my hand, well worth it”, and another said she was “over the moon” and that the course and the market event had given her back her confidence, describing the whole experience as “priceless”. 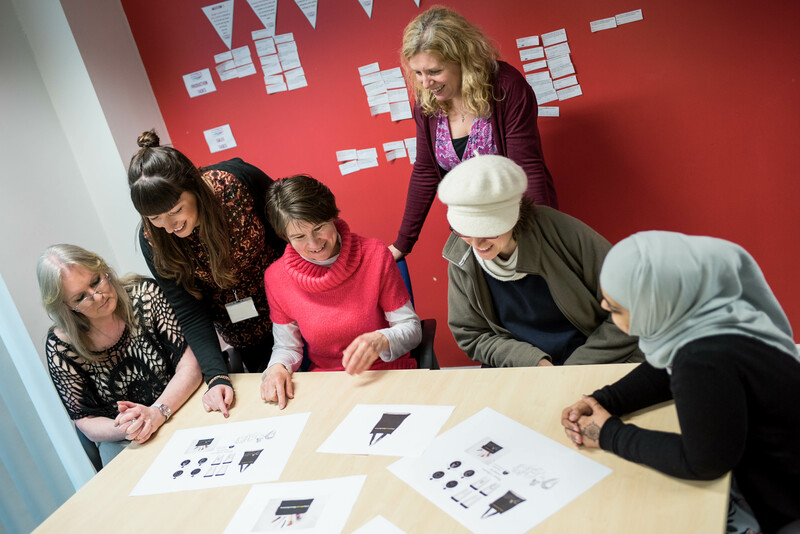 Benefits experienced by the women involved in the Going to Market programme included understanding more about business and meeting new people, and overall everyone enjoyed the whole experience. One woman expressed that “it was a really great community day and good connections were made”. 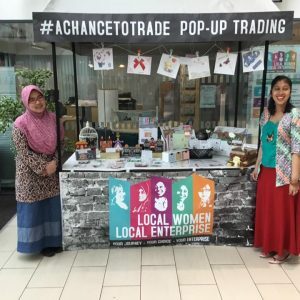 Importantly 67% of the women involved have decided to set up their own business as a result of being involved in the Going to Market course, three quarters have committed to finding opportunities to sell their products and services at other markets in the future, and many have asked for further help from Local Women Local Enterprise to support them on their continued journey towards financial independence. The impact of the market also extended far beyond the stallholders. It had a tangible impact on the local women who attended as shoppers and supporters on the day. 65% of those surveyed on the day said that attending this type of market event had made them interested in having a go at working for themselves, and this increased to 83% of women who were currently unemployed, demonstrating the impact of a local community event which showcases female role models as a successful way of stimulating an entrepreneurial culture. A further group of women have now started the Going to Market course at the Millin Centre, and interest in Local Women Local Enterprise as a route to helping unemployed, socially excluded women to move confidently towards financial independence has already been expressed by other community groups and organisations around the Newcastle and Gateshead area.